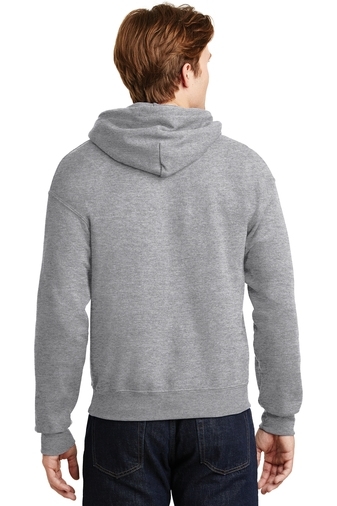 Nothing is better for relaxing, keeping warm or for active play than our heavy duty hooded sweatshirt. 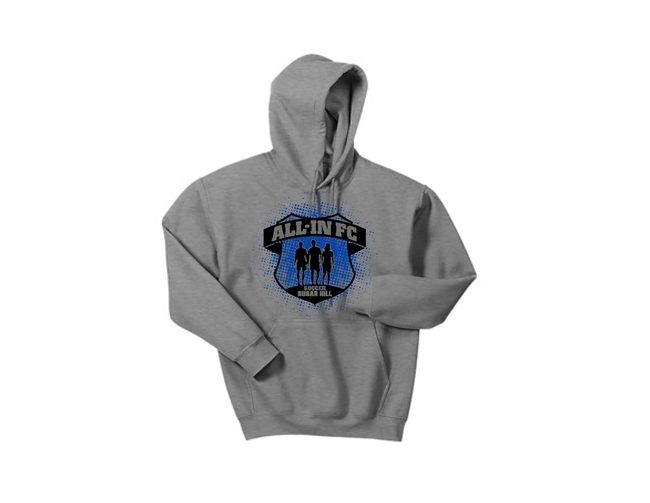 Full color All-In FC logo printed on front of sport grey heavy duty hoodie. 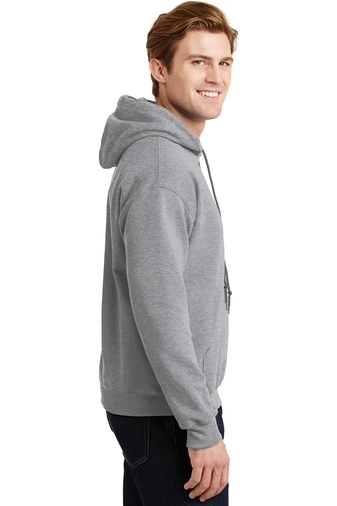 Sure to keep you warm and comfortable.